According to this report in Nikkei Asian Review, Honda has entered an agreement with Chinese battery giant Contemporary Amperex Technology Co Limited (CATL). This partnership involves R&D and manufacturing activities. While Honda will work with CATL on battery research, CATL will supply 56 gigaWatt hours (gWh) of batteries through 2027. The batteries are said to be mostly destined for vehicles to be sold in China, at least in the early stages of this partnership. 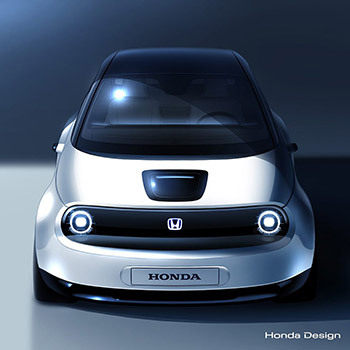 Honda has strategically partnered with different battery manufacturers by region, largely in order to avoid the risks of long-distance shipping high capacity lithium ion batteries. Read more at Nikkei Asian Review. Where are the cars to go with it?